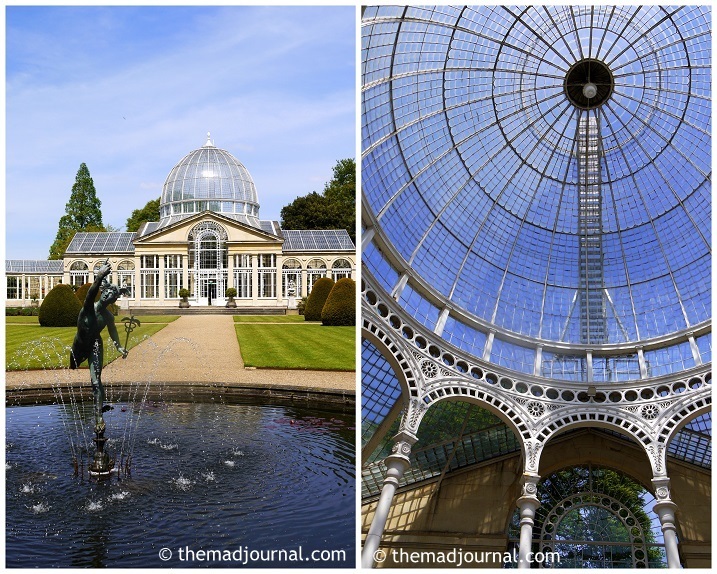 I'll write about Syon Park today. 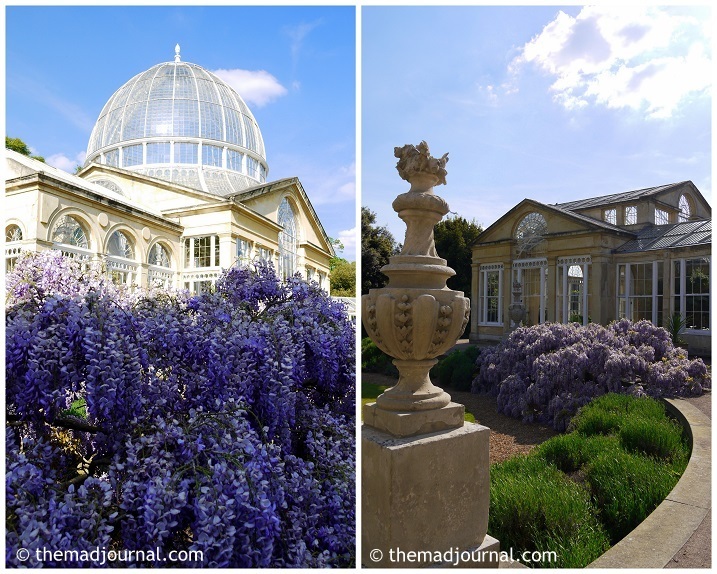 Syon Park is the house and the garden of the Duke of Northumberland the opposite side of Kew Garden across the River Thames. They still live there, but open a part of the house and garden to public. We are not allowed to take photos in the house. It's a shame I can't show you here, but it was very beautiful. It must be very hard to maintenance those historical antiques.....! In the garden, there is a beautiful conservatory. It's designed by Charles Fowler who also designed Covent Garden Market. It's made of Bath stones and glass. This design was inspired by Crystal Palace which used to be in South London. It was perfect day to spend the time in the beautiful conservatory. I really felt like I'm in a crystal palace. It's so romantic that a couple had a wedding party that day. We went for a walk in the large garden. This garden is left very natural. But I could see the buttercup field, which is so cute. ↓ 映画「ゴスフォード・パーク」の撮影場所です。 Click here for the rankings!